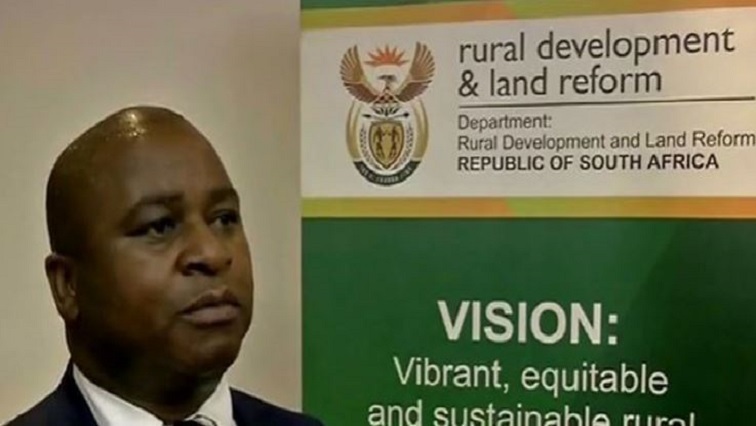 The Deputy Ministers of Land Reform, Human Settlements and Environmental Affairs have assured residents of a forestry community near Knysna in the Southern Cape that their houses will be rebuilt. A massive veld fire that swept through the Farleigh community in October last year, claimed the lives of eight people and destroyed 13 homes. Speaking at a meeting with the community and other role players, Land Reform Deputy Minister, Mcebisi Skwatsha said he is utterly disappointed at how officials treated the fire victims, by even threatening them with evictions. “Our officials have really been neglectful and reckless in how they’ve been dealing with them. They themselves have agreed here inside, so we have to make sure that the interest of those people is what we look after. Everybody needs decent housing so we are confident that we’re going to be dealing with these matters here,” says Skwatsha. The post Knysna fire victims’ houses to be rebuilt appeared first on SABC News – Breaking news, special reports, world, business, sport coverage of all South African current events. Africa's news leader..